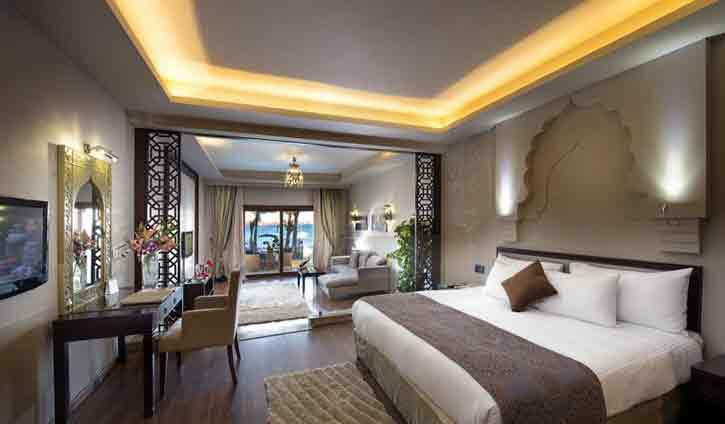 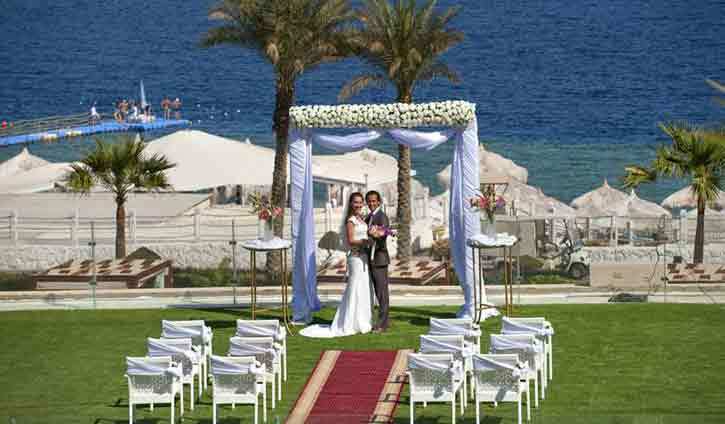 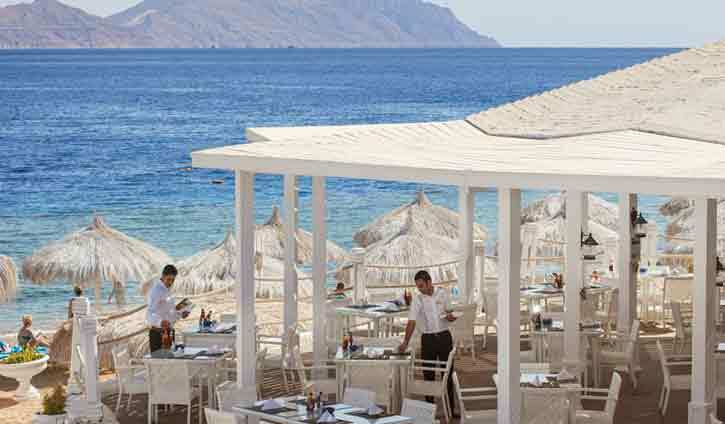 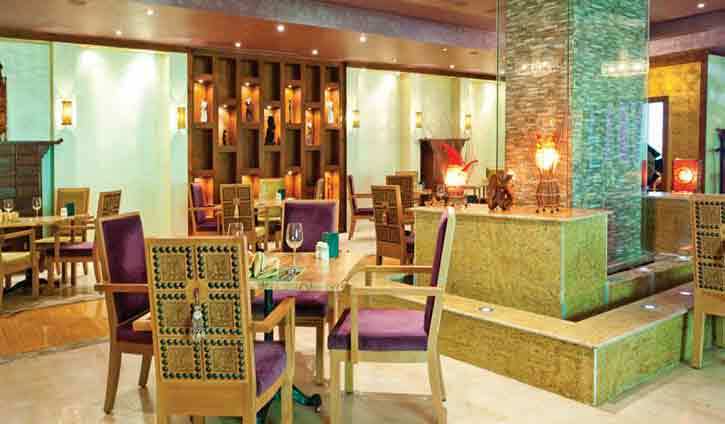 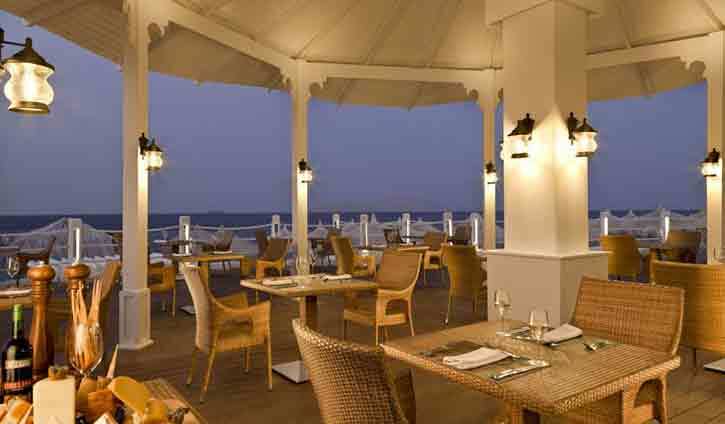 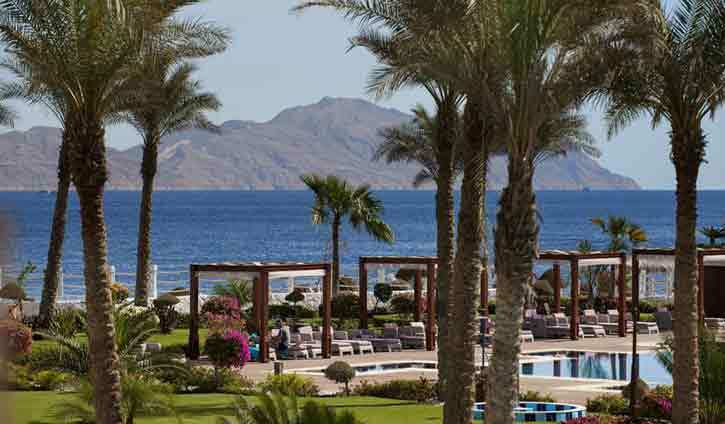 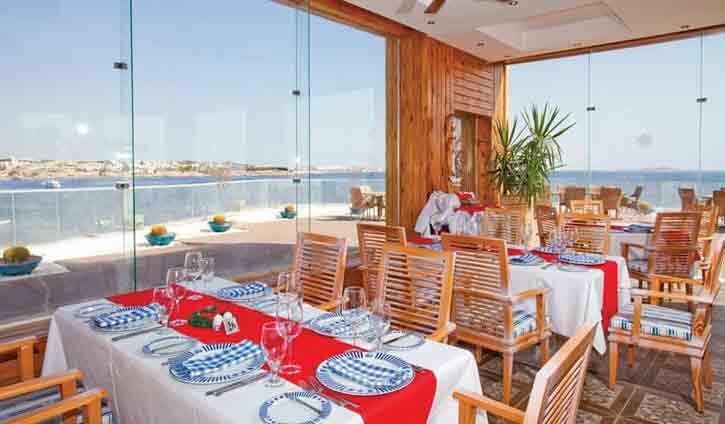 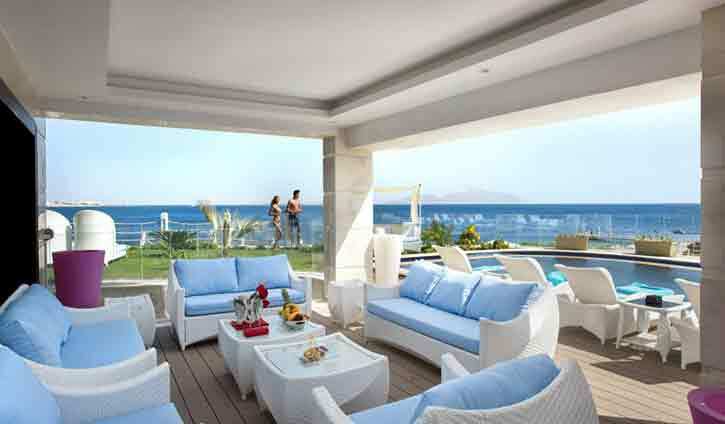 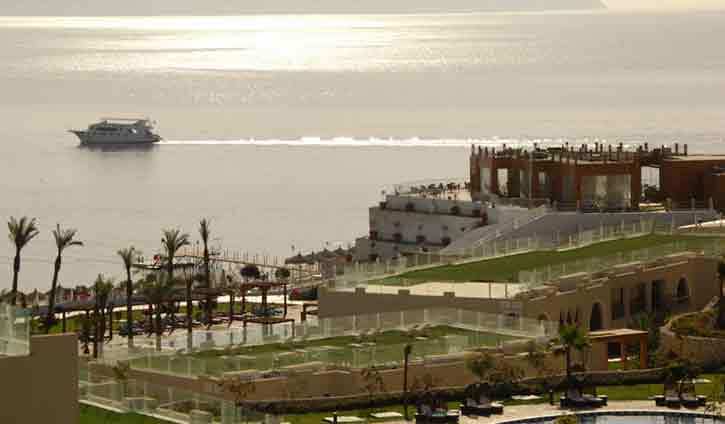 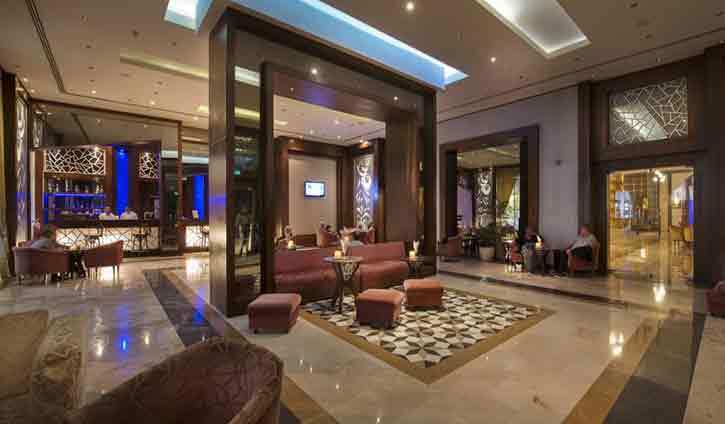 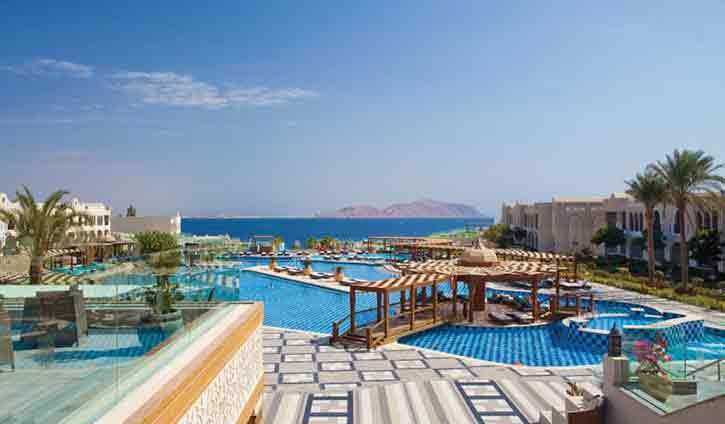 Located along its private beach, the Sunrise Grand Select Arabian Beach Resort is on the shores of the Red Sea. 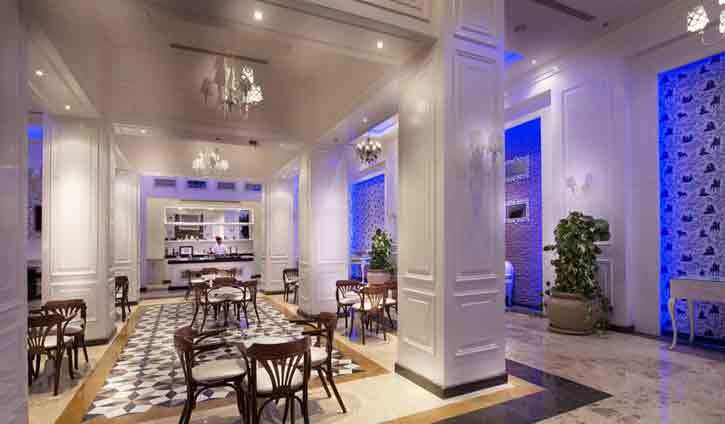 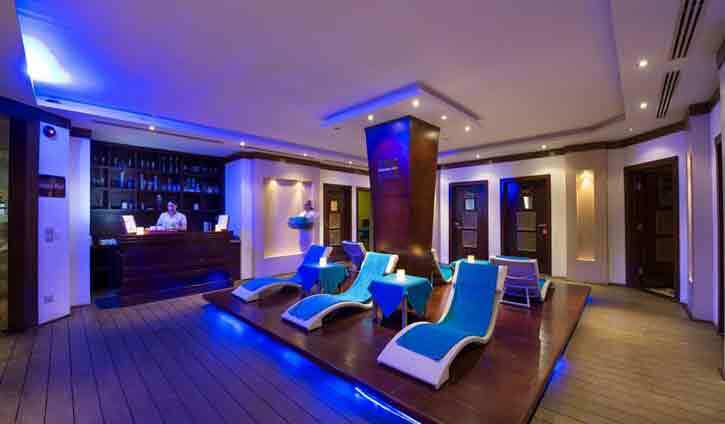 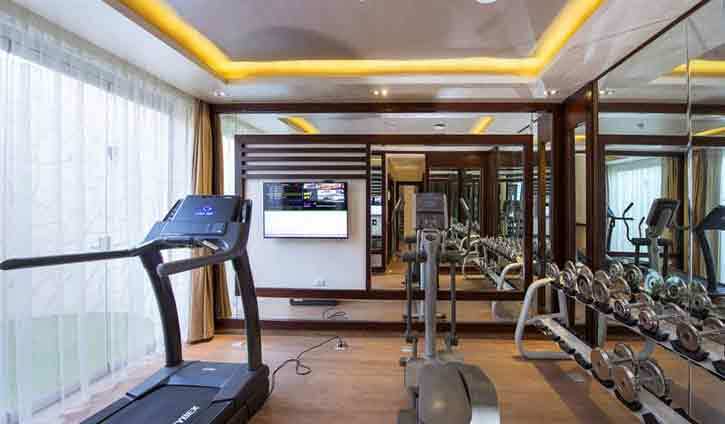 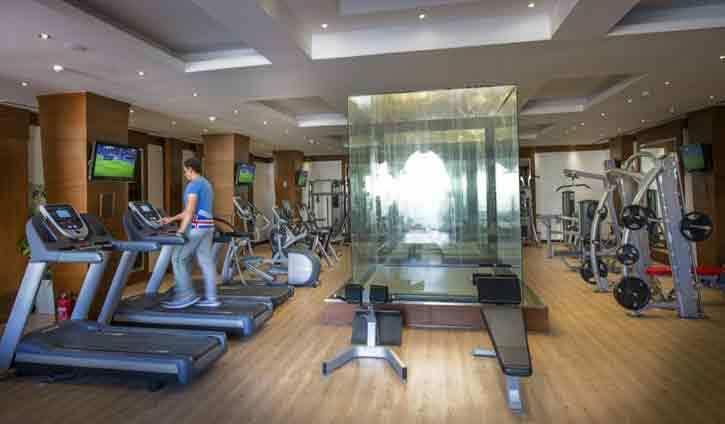 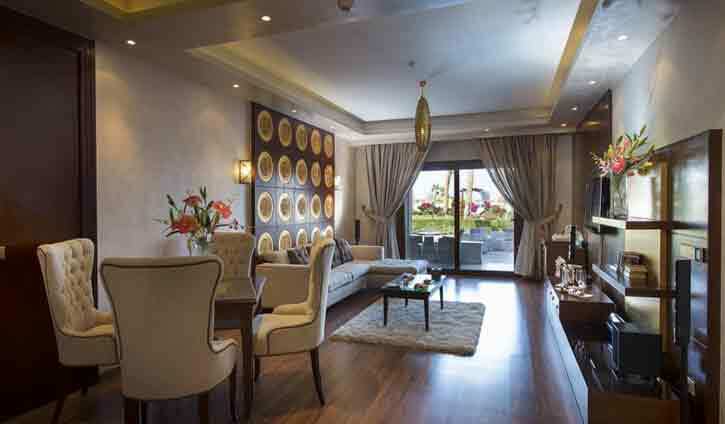 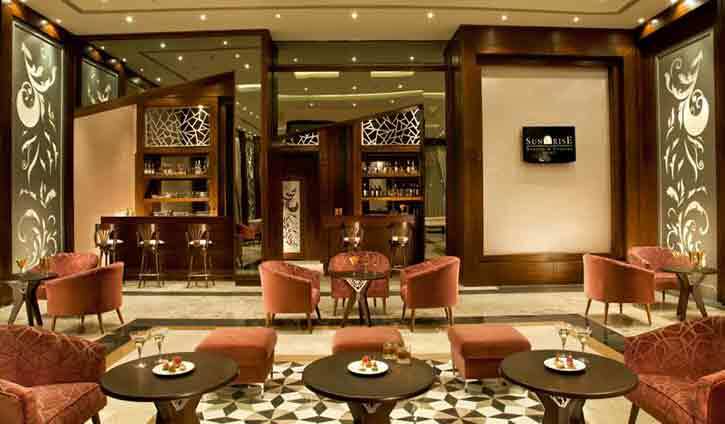 It is surrounded by gardens and offers a variety of facilities, including a spa. 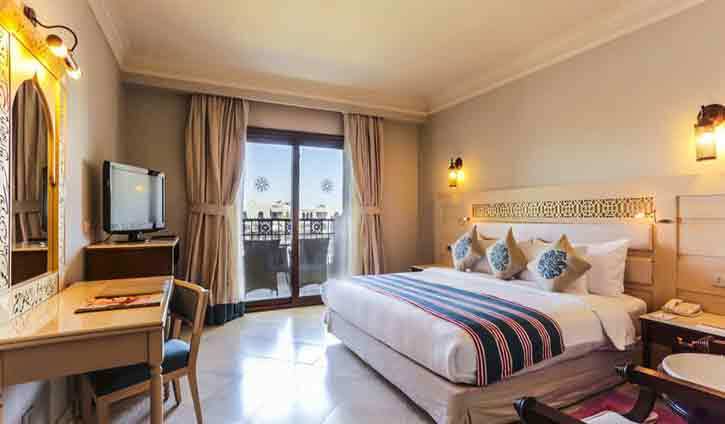 Featuring a private balcony or terrace, each modern room at the Sunrise Grand Select Arabian Beach Resort is elegantly decorated in Arabian style. 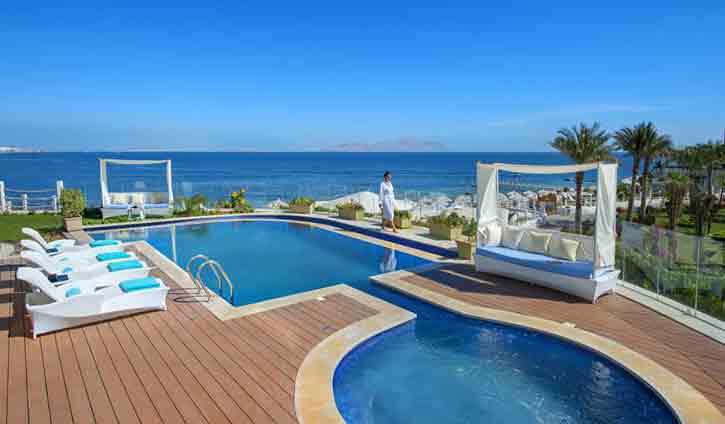 They all come with air conditioning, a flat-screen satellite TV, and a private bathroom. 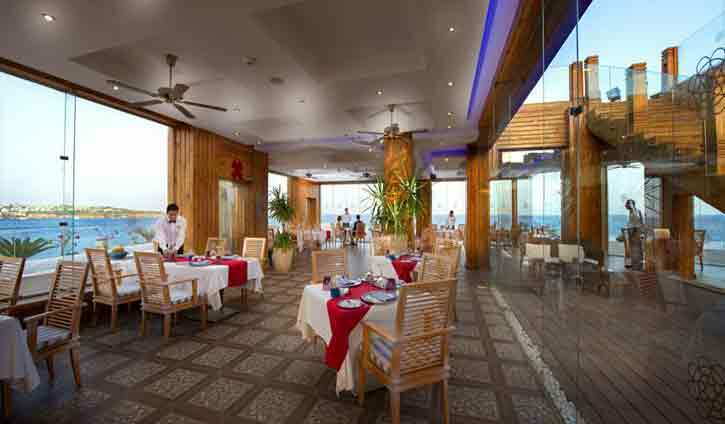 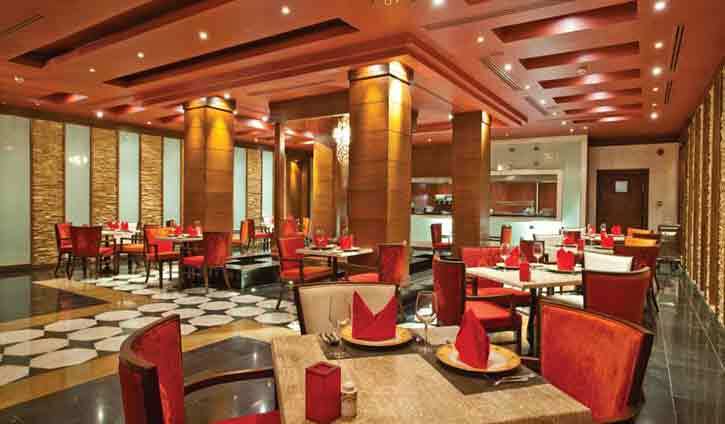 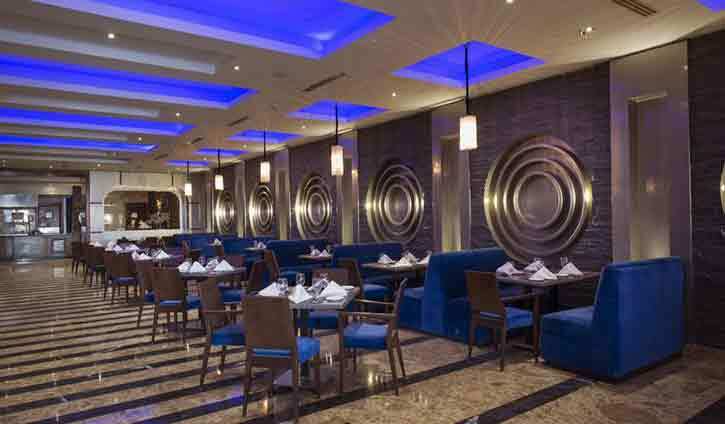 Guests can enjoy the large variety of menus available in the resort, from Indian “Masala,\" Thai “Sabai,\" Italian “La Pergola,\" French “Côte d’Azur” and an international buffet at the Waterfall Grill. 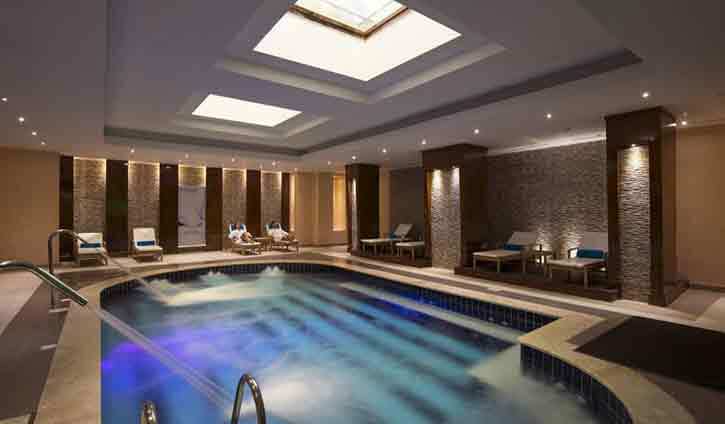 Including a hot tub, a steam room and a sauna, the spa center is the perfect spot to relax and recover energies.